A birth plan? Ha, as if you can plan a birth! No, unfortunately we can’t plan a birth from the very first until the last minute. Or maybe that’s actually a good thing? But still it is very wise to write down your wishes for birth and discuss them with your care providers. By doing so, the chances of having a positive birth experience rise and you prepare yourself for birth in the same time, hooray! Our nowadays society is full of control freaks, myself included ;). With so many freedom of choice we are able to plan ahead almost anything in our life. What we eat and where we get our groceries, who we date, where we go on holiday, how we want to earn our money and so on. And then you decide that bringing a baby into your life will make your perfectly planned life even better. Well… Prepare to hand over that control to something other than yourself then. Because if I have learned just one thing from my work as a Doula in the last years, it is that you are not just ‘having a baby’. Some women get pregnant right at the first try, many don’t. Some women have a flawless pregnancy without any discomfort at all, many don’t. Some have exactly the birth experience they have envisioned for themselves and dreamt of, many don’t. I really don’t want to talk you into a negative vibe with this blog. What I do want, is to wake you up and tell you the truth. Setting the right expectations. Especially for those control freaks. Why? Because I hear and see a lot of disappointment with women whose birth turned out different than they hoped or wished for. 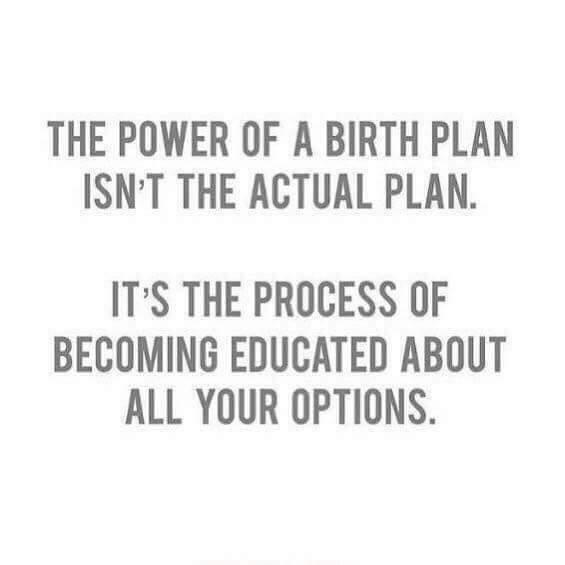 For example if you had ‘planned’ a home birth and you have to go to the hospital for some reason, that doesn’t mean you have to throw that birth plan out of the window immediately. And opting for an epidural even though you wanted to have an all-natural birth without pain relief is not failing. NO! Stop being so harsh to yourself. Birth just evolves. You and your baby are in this together, so how do you think you can exactly plan the course of a birth journey? Now I hear you thinking, well then I don’t have to write a plan at all, it’s just a waste of time. No, there are still wishes in that birth plan that can easily be met in a different environment and when things evolve in another way then you had in mind. Actually the biggest benefit I see when it comes to writing down your birth wishes is that you really think about what you want. I truly believe that a lot of the fear women have for childbirth nowadays is because the just don’t know what to expect. They hear all kind of horror-birth-stories from friends, but these stories are not their own and never will be. This is a different setting, body and baby. But these stories feed their minds and influence the picture they have about the upcoming birth of their baby. A better idea is to read books (like the positive birth book) and joining a good child birth class that gives you the right mindset. That gives you the honest and scientific information that you should get to make a proper plan. Only by getting all the information you need to make important decisions like the ones around childbirth (!) you can write a proper birth plan that translates and includes your ideas and wishes. So what kind of things do you include in a birth plan? The most important thing is to make it short, simple and positive. Keep in mind that all the healthcare providers want the birth to be as natural as possible, because this is in the best interest for both mama and baby. No one wants to have a vacuum delivery or cesarean section. Of course not, so you don’t have to write that down. Instead make sure to put in that plan whatever is important to you. What is it that YOU need to be most comfortable, warm and relaxed? Maybe you would like the atmosphere to be cozy and to have the lights dimmed. Maybe you want to dance on some nice disco music and want to feel free to move. Whatever it is, this is YOUR BIRTH and you are the director of the birth story. Your wishes count, you should do and feel like you want at that specific time. Giving birth is hard work but it is most definitely also a fun thing to do. You are going to meet your baby, how nice is that?! When you have written down your wishes for birth it helps to be flexible. With the right preparation you already know that it is very well possible that things turn out differently. But you are so well prepared that you know all the different scenarios and also know what you can expect and what you want it which scenario. How you can still achieve most of your wishes and especially the ones that are valuable to you. Things like waiting to clamp and cut the cord for example. Who says that this is no longer possible when you give birth in a hospital, or even with a cesarean section? And giving birth in a vertical/upright position with continuous monitoring of the baby (CTG) is also very well possible. You might just have to adapt your plan a bit, but since flexible is your middle name by then, that’s easy! Very important: once you made the plan, don’t forget to prepare in the way you need to higher the chances to reach your goals and wishes for birth. Do you plan on giving birth in an upright position? Make sure to exercise, work those legs and prepare your body with things like Spinning Babies so you are able to do so. Take the things you need to the birth location of your choice. Think about the people you invite into to your birth, will they support your wishes, no matter what? 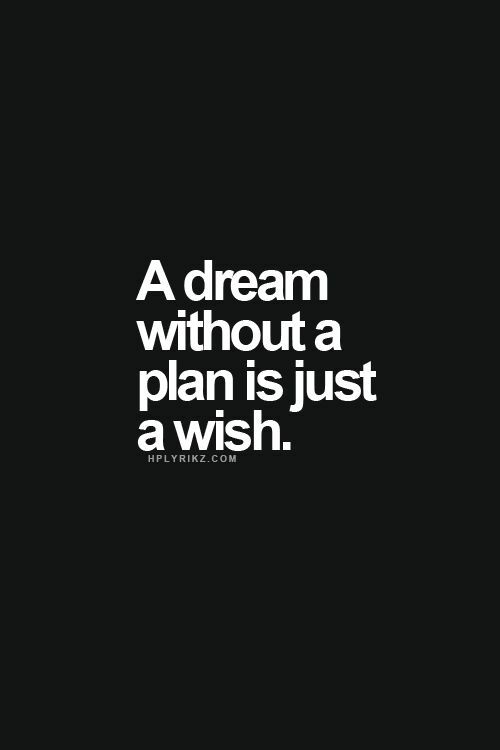 Not only make the plan and leave it like that, act on it as well. If you feel you can’t seem to find the proper information or that you don’t know to where to turn to for this information, let me know. With the many years of experience I have as a doula I can answer all the questions related to childbirth. I can help you writing down your wishes in a birth plan and to make sure you take the necessary steps you need to take to have the best chance to make your dream birth come true. Give you and your baby the best possible start.